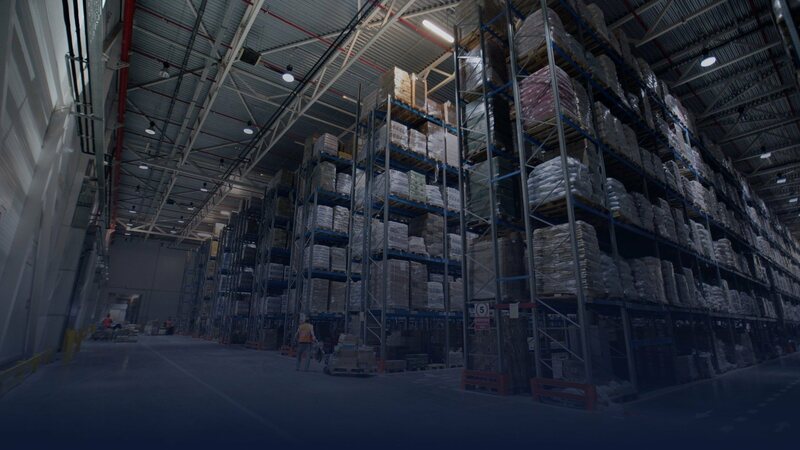 ViewPoint Logistics™ from MAVES International Software is the product of our 40 plus years delivering solutions to 3rd Party Logistics (3PL) Service Providers. ViewPoint Logistics™ enables management of multi-client operations in real time using simple, powerful tools that will improve the agility and profitability of any 3PL offering warehousing, transportation, and related value-added services. 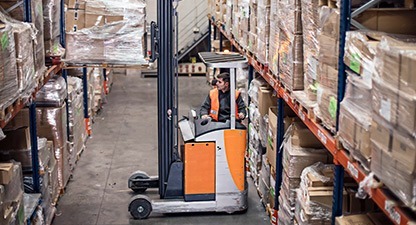 An integrated application suite designed to help the 3PL Service Provider meet client expectations with maximum efficiency and cost-effectiveness. A flexible inventory, transaction and resource management platform. Shipment, load and resource management with end-to-end tracking. Comprehensive 3PL WMS / TMS billing enabling timely invoicing and update to Financials. Self serve Client web portal, EDI and partner integrations empowering a broad range of 3PL services. "Maves made us a different company. They completely redefined us and gave us capabilities that we never had before or thought existed through their 3PL software!" Operations Manager, 3PL Warehouse - Duluth, Minnesota. "Thank you for the excellent turnaround time and solution – we appreciate all that the Maves Service Team does for us!" President 3PL Service Provider - Mogadore, Ohio.